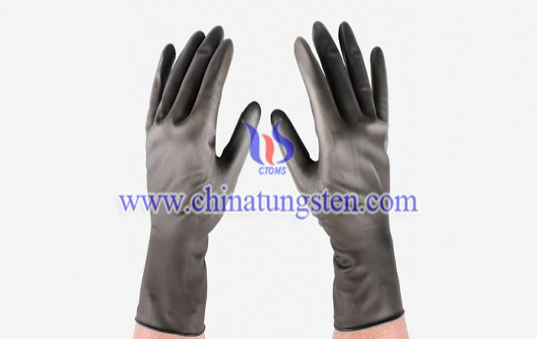 Tungsten polymer glove is a protection against physical, chemical, and biological factors that may harm the hands of workers. 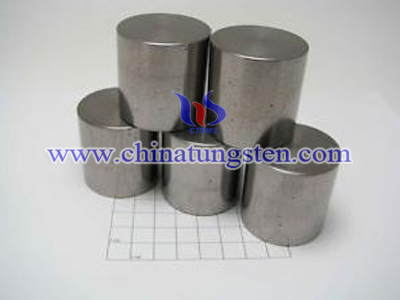 In addition to chemical resistance, it also has anti-cutting, electrical insulation, waterproof, cold prevention, heat protection, radiation protection, fire resistance, flame retardant and other functions, which can be applied to quality inspection, electronic industry, national defense military industry, aerospace, plastics industry and other industries. 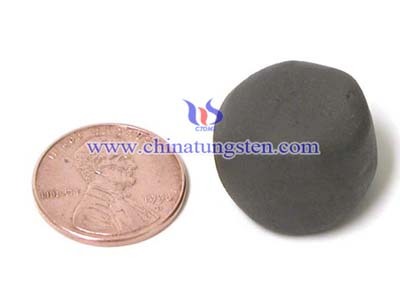 Tungsten polymer glove has high hardness, good wear resistance, long service life and cost saving for users. 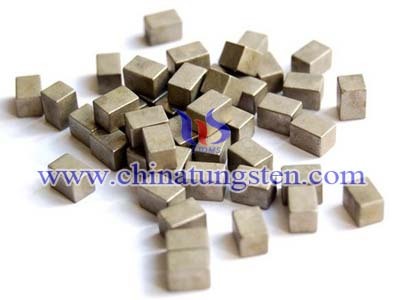 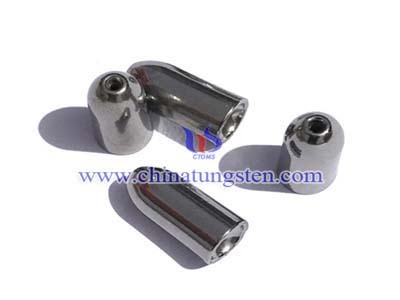 And it has excellent corrosion resistance, which is not afraid of acid and alkali. 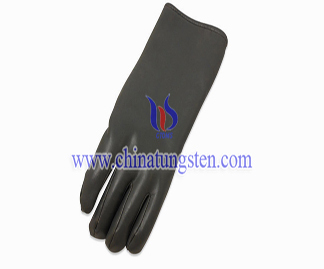 Tungsten polymer glove produced by Chinatungsten Online is closely shaped to the hand, which can ensure flexible finger movements and use for a long time without feeling stuffy.